18 months and will have BYD chassis and ADL bodies and be completed in time to enter service in August 2016. In a major extension of the original deal, a joint venture agreement has been signed which envisages an initial contract between BYD and ADL to build 200, 12-metre single deck buses a year, representing potential turnover of around £660m over the next ten years. Furthermore, the two parties have revealed that they are in advanced discussions with a view to extending their alliance to include double deck buses, the sector in which ADL is the world leader. If and when this happens, there is potential to triple the scale of the current deal to almost £2billion, which would represent a big step towards ADL’s aim of becoming a £1billion annual turnover business. 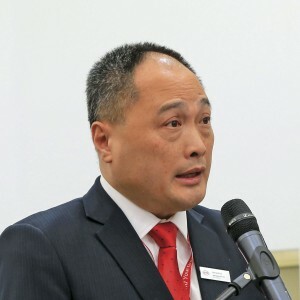 The basis of the deal, signed by Wang Chuan-fu, Founding Chairman of BYD, and Colin Robertson, Chief Executive of ADL, is that BYD will supply its Iron Phosphate battery and electric chassis technology and ADL its experience in bus bodybuilding. Final assembly of the complete buses will take place at the Falkirk plant in Scotland. The announcement of the deal was made at Lancaster House in London last Wednesday (21st) during the State Visit to the UK of Chinese President, Xi Jinping. 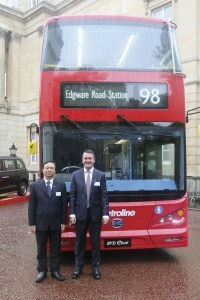 He joined Wang Chuan-fu, Colin Robertson, Prince William and the Duchess of Cambridge to inspect one of the first of the five full electric, completely BYD built, double decks that will shortly enter service with Metroline. Another of the buses was last week shown at the Busworld exhibition in Kortrijk. Colin Robertson, CEO of Alexander Dennis Ltd (ADL) with BYD’s Founding Chairman Wang Chuanfu following the signing ceremony at London’s Lancaster House. Isbrand Ho had commented in Kortrijk, ‘The ambition of BYD is not only buses. It’s about transforming the whole of Emobility in society and moving it towards much greener, more power battery driven vehicles. Our E-Refuse vehicles, E-tipper trucks, E-Street Cleaners, is where we are going, but before that happens we already have our E-taxis and E-Forklifts. We’re not here to conquer the British market, we’re here to make sure we’ve got the right partner to spread the gospel with us. ADL and BYD’s initial collaboration will deliver 51 single deck electric buses based on the Enviro200 MMC body structure to Go-Ahead London. Interestingly, BYD also showed a small midibus at Kortrijk. Although this was to a Chinese specification, BYD has made it clear that it will be developed and fully homologated for Europe. You would think this might be another direction in which the alliance could go. ADL has massive midibus experience and know-how. BAE Systems and the gas bus technology provided in conjunction with Scania, as well as its Cummins powered diesel options. It will also continue all of the other alliances it has forged around the world. BYD has other existing manufacturer partnerships having launched the new Denza brand for the Chinese car market in March 2012 in conjunction with Daimler AG. even the latest all electric double decker is not up to the body standard routinely supplied by the UK manufacturers, with a relatively narrow staircase, finish issues and lacking some the design flair seen in the latest generation E400H City launched by ADL in Birmingham. For ADL, which is committed to moving towards an electromobility goal, it is teaming up with a committed partner with working technology and a worldwide presence. There is currently no bigger player in the electric bus market. 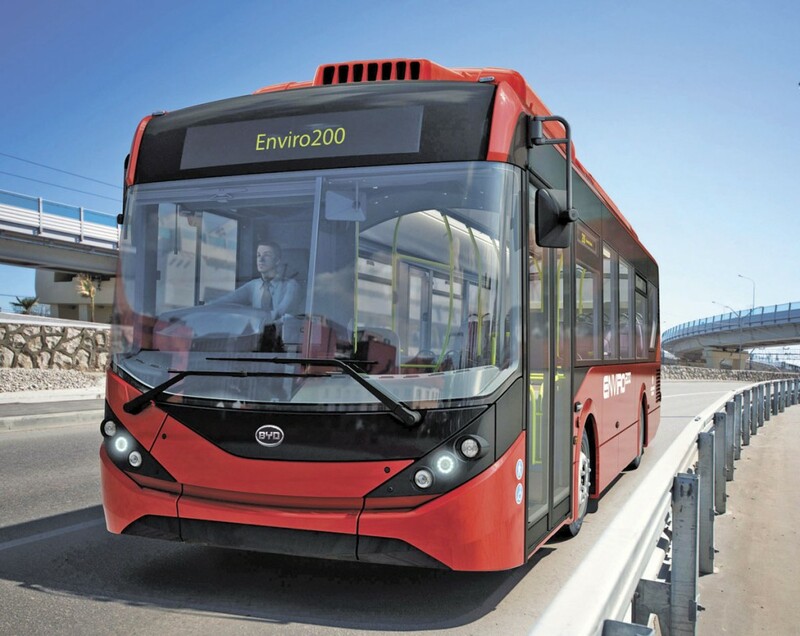 Though good at exploiting niche markets, such as those for double deck applications, ADL cannot hope to take on the big European manufacturers in their core solo citybus and articulated citybus markets, but in conjunction with BYD the scope to get into additional markets is immense, not just in Europe but elsewhere too. In the medium term there may be a risk of substitution sales in markets such as Hong Kong where ADL is very strong, but Colin Robertson will have gone into this with his eyes open and obviously believes the potential advantages are there to make this a good next step for ADL’s growth.